Welcome to the next installment of the weekly round-up of things in the world of Christopher Percy. I can’t believe this is now the fourth one I have written. So to begin with I want to talk about the weather as I wouldn’t be English unless I mentioned it! Another week has passed in England in this extremely hot spell and I for one am completely fed up with it. There is no give in the heat and the breeze is just about non-existent. The schools have now broken up for the summer holiday, so that’s six potential weeks of the children moaning its too hot! One of my beta-readers has already finished reading Since Never and has provided their feedback. My other reader has informed me they have nine chapters to go and so far are really enjoying it. That’s so nice to hear; let’s you know you are on the right track. Having been dedicating myself to writing over the last few months I hadn’t had time to enter some of the hashtag writing themes that can be found on Twitter each day. To explain for those who have not come across this before, a hashtag owner will pick a theme be it a word, or a picture that each writer should try to use a line or two from something they have already published or from their work in progress. Up until now I have used lines from my Dark of Winter novel and the short stories to provide relevant quotes. If you want to get involved then I recommend starting with Free Writing Events on Twitter as they publish a list each day of the different themes available. It’s another way to get out into the writing community and connect with other authors and reach potential readers. In my older works (sounds funny to call it older work when it was only published just over a year ago), to accompany my original novel Dark of Winter, I wrote four free short stories. In the last month, I had one download from a Kobo reader in Canada. Now, its likely to be the same reader, the other three short stories have been downloaded via Kobo in the last couple of days, again from a reader in Canada. I hope they enjoy them as much as I did writing them. Along with a number of other SPFBO entrants I will be reducing the price of Dark of Winter. As I have entered the Self Published Fantasy Blog Off it affords people an opportunity to pick Dark of Winter up cheaper and perhaps read as many entrants as possible. Keep an eye in your inbox at the beginning of August for more details. As usual here is the stuff that has tickled my brain this week or that I’ve shared via social media. The announcement came this week from the SPFBO Cover Competition with the blogger and public votes having been announced. It’s interesting to note that all the covers selected for the top spots all used professional artists to create their covers, and one of the artists have had one of their covers in the top three for every contest so far. Well done on the winners and the designers. It’s great to see that the UK will have a rare treat of a lunar eclipse this Friday with a spectacular blood moon to accompany the occasion. If I’m able I will take some pictures which I hope to be able to share with you next time. Unless the rain suddenly decides to arrive. Fingers crossed for a clear sky to get a few shots in. Another article on astronomy and this time it’s for the Astronomy Photographer of the Year 2018. These photographs are fantastic and seem to get more spectular each year. I doubt I could ever get to their standards but I can give it a shot! The Milky Way, the Andromeda galaxy and the Running Man nebula feature in the shortlist for the Insight Investment Astronomy Photographer of the Year award. The winners will be announced on 23 October, and an exhibition of the winning images from the past 10 years of the contest will be on show at the National Maritime Museum in Greenwich from 24 October. 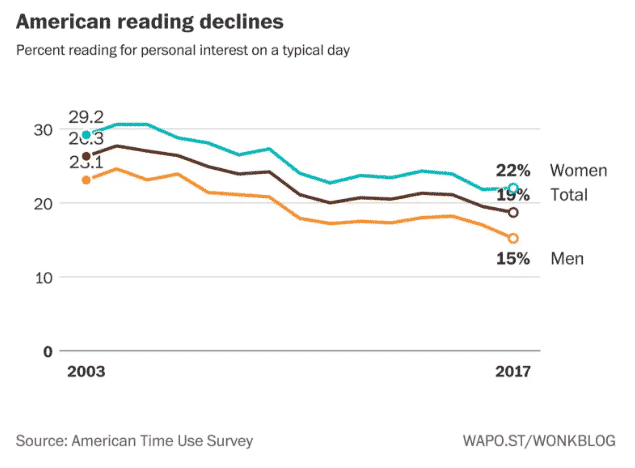 One article caught my eye this week which indicated that reading was on the decline, which is what an author really does not want to hear. However, that same day, an article on the BBC News at 6pm stated reading was on the increase and a further article from Esquire indicated that book buying was on the increase in the UK. So who is right? One does have to note that the decline in reading is in the USA whereas the increase in book sales is in the UK. So in some ways it is good news for an author and in others is not. So that’s me for another week. Now I’m off to find a corner of the house that is cool and shady!